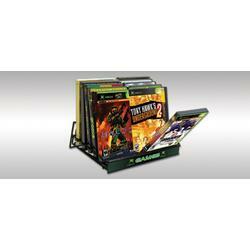 This DVD display sits on your counter and puts multiple DVDs a your customers fingertips. Upright display design conserves space. This display shelf is available in two different finishes (black or white).